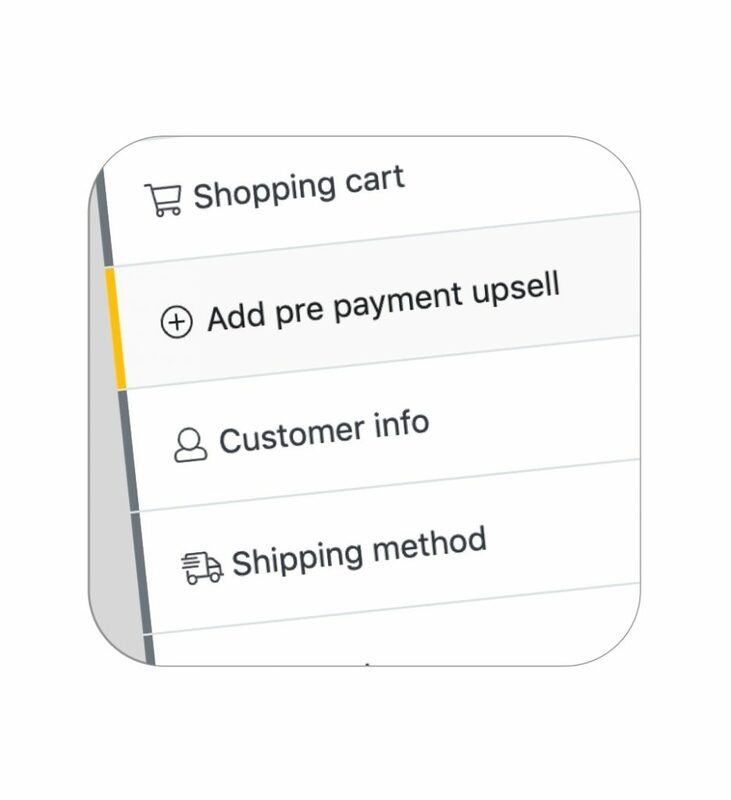 Learn how Cartfunnel integrates with your Shopify store and how it works to add functionality to your online store’s checkout. Get set up in your Shopify store by following these step-by-step instructions. Cartfunnel supports 4 gateways natively and over 100+ gateways through Spreedly. Learn how to connect to your payment gateway. 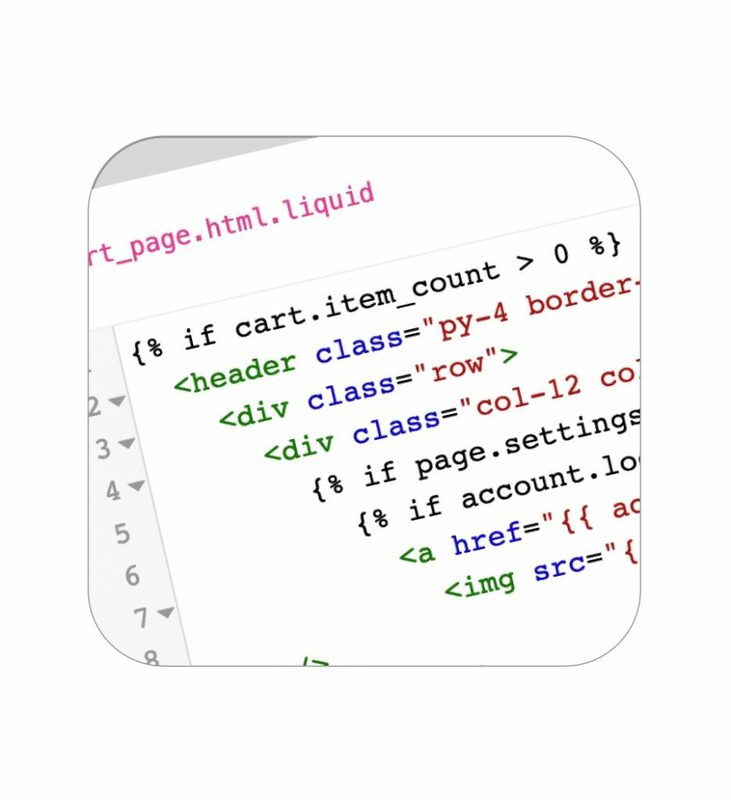 Learn how to configure a custom domain for your checkout pages. 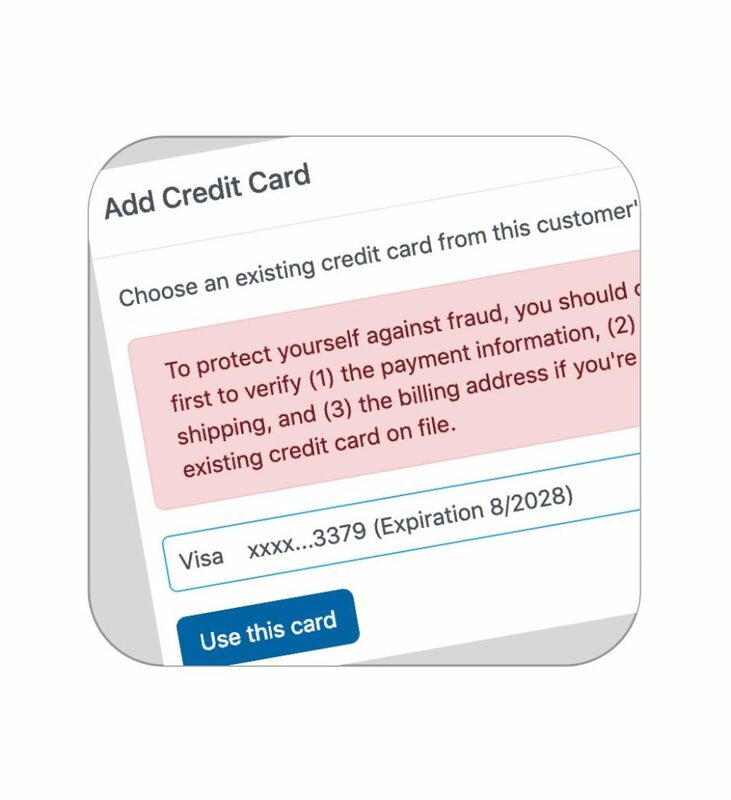 Learn how to we protect your account and the security features of Cartfunnel. Cartfunnel provides support for our merchant. We also have optional priority support plans and provide customization services. Learn how to manage your products in Cartfunnel and how to sync your product database from Shopify. 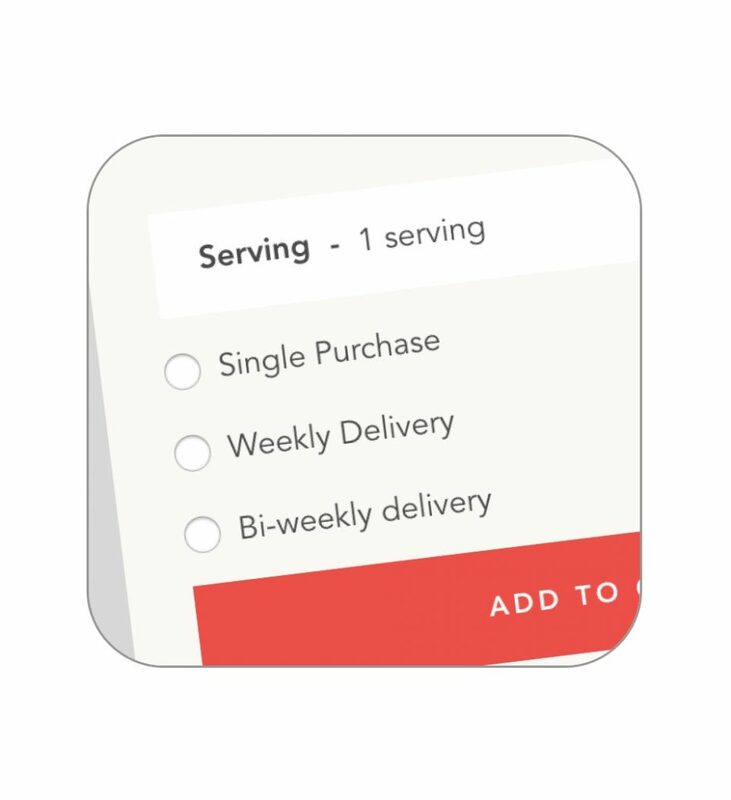 Read about the overall order workflow and how to manage your orders in Cartfunnel. 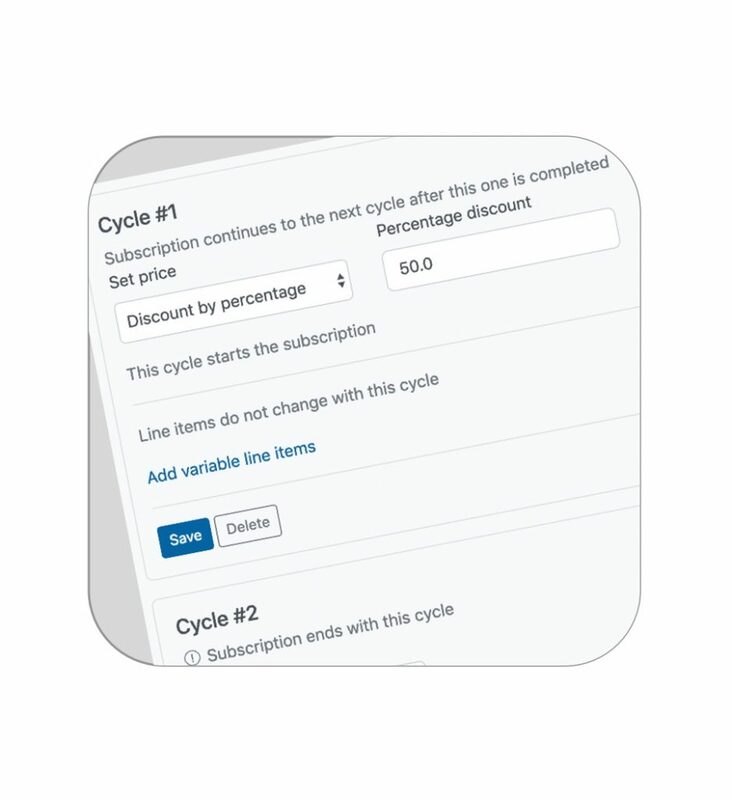 Get an overview of Cartfunnel’s Recurring Billing & Payment Schedule feature, how to create and manage subscriptions. Learn how to create discounts on products based on quantities added to the shopping cart. Learn how to product bundling works and how to set it up from your Shopify store. Get an overview of how to manage customers in Cartfunnel and viewing customers and their orders/subscriptions. 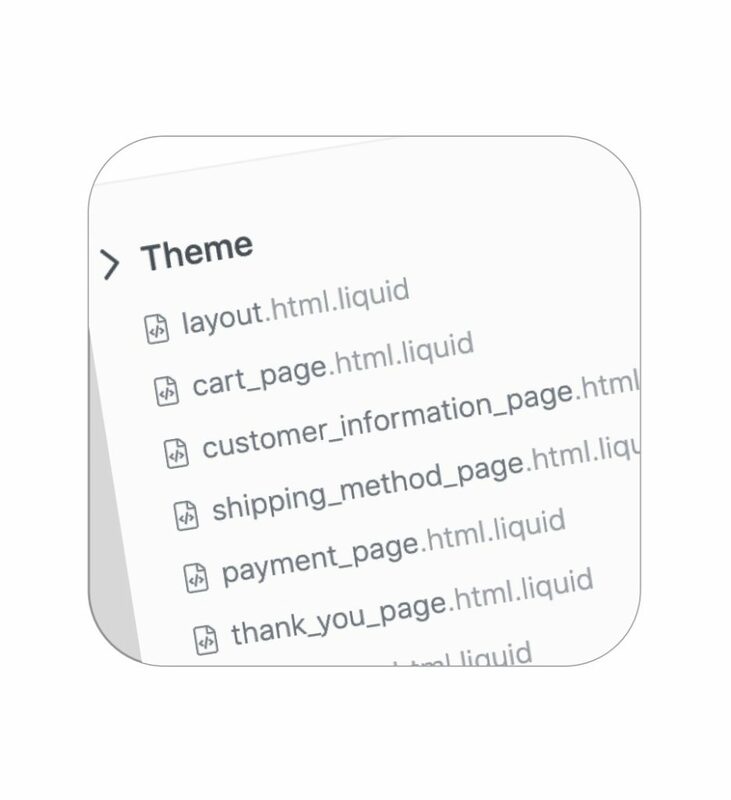 Learn how to configure and customize your checkout pages. Learn how to enable and customize your customer portal. 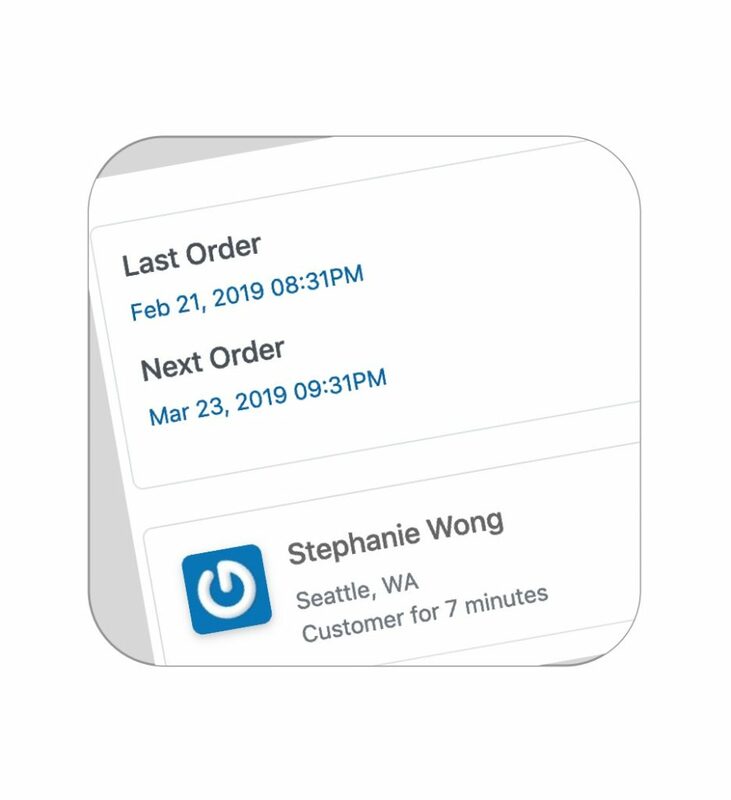 Cartfunnel can automatically send emails to your customers throughout the order lifecycle, including abandoned cart email sequence. Learn how to configure emails here. Your Cartfunnel account comes with team member features built in. Learn how to add new team members and limit access. Take a look at the General Settings available for you to configure in your Cartfunnel dashboard. Learn how to use Cartfunnel’s shipping zone system to configure shipping rates. Learn about discount codes and how to create and manage them. Connect Cartfunnel with your other business applications with webhooks. Learn about Cartfunnel’s current integrations with external third-party applications. Come here for frequently asked questions about issues with operating your Cartfunnel account. Learn about Cartfunnel’s customization services. © Copyright 2019 Cartfunnel. We create custom checkout solutions. Configure your products to receive a set deposit. The customer’s billing information is retained so you can bill them again later. 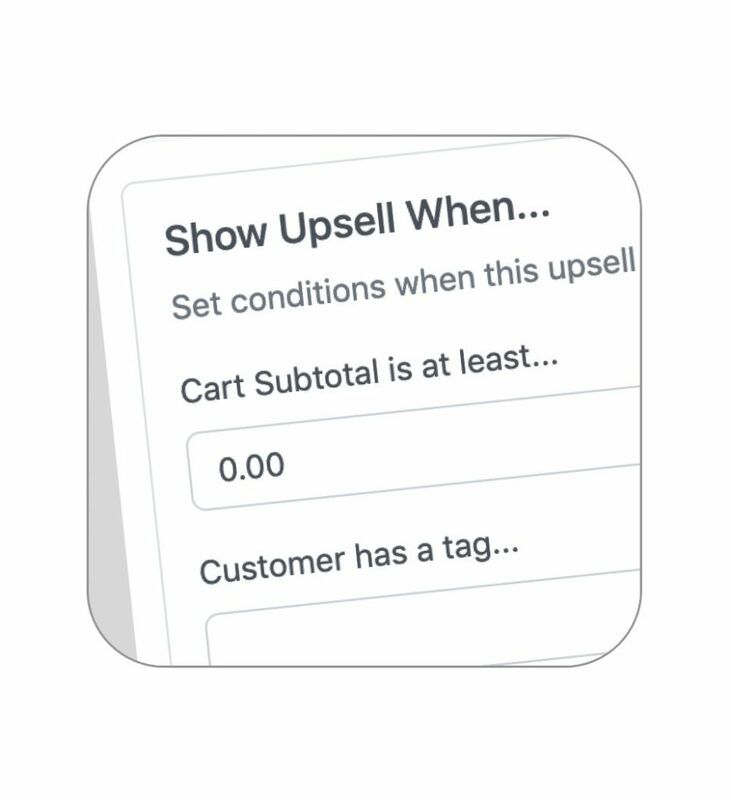 Show the right upsell offer during the checkout flow. Offer upsells both before and after payment has been made. We will build a recurring billing solution for your business that can adapt and change to whatever your business needs. Easily make changes to your checkout pages to maximize for conversion. Change your font, colors, agree to terms, and more.